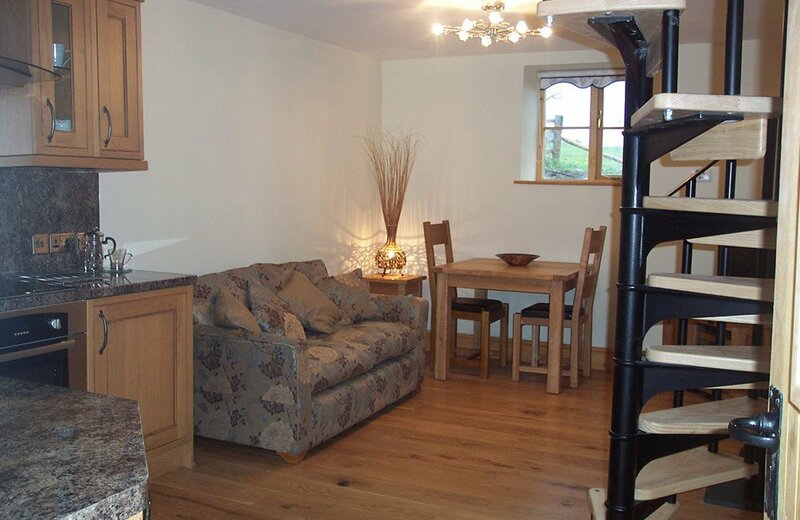 One of our Gold Award, lake district holiday cottages. Nestling at the foot of the Southern Fells our comfortable Gold Award Lake District holiday cottages and log cabin offer a high standard of self-catering accommodation and are open all year. The cottages and log cabin can sleep from 2 to 6 people. 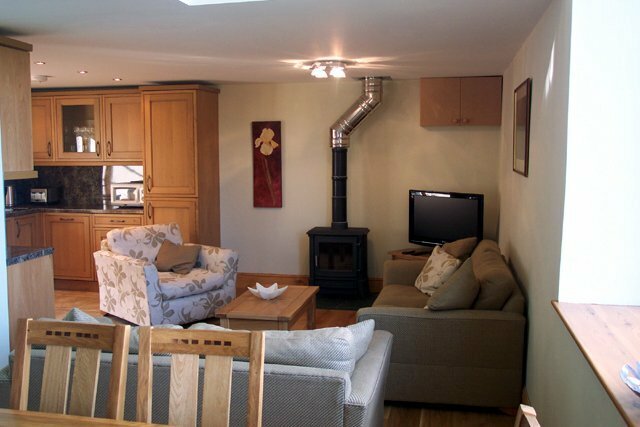 All are centrally heated and three of the cottages and the log cabin have woodburning fires for those cosy winter evenings. 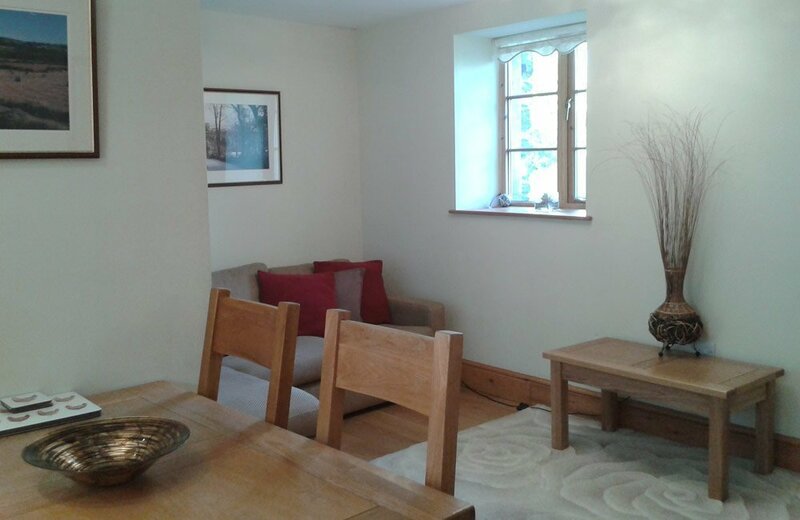 Our self-catering cottages can be rented for a week or more from Friday to Friday. Additionally, short breaks are offered all year round. The cottages and log cabin are fully equipped with everything you will need to make your stay a pleasant one (specific details can be found on the individual cottage page). A separate laundry room is provided for use by all guests including washing machines and driers. 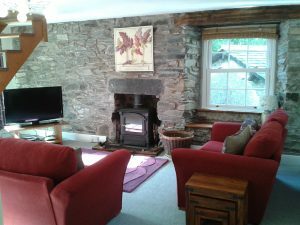 The holiday cottages, surrounded by pasture and woodland, are in the most relaxing of rural settings, and yet are within easy driving distance of the popular tourist centres of the Lakes District. 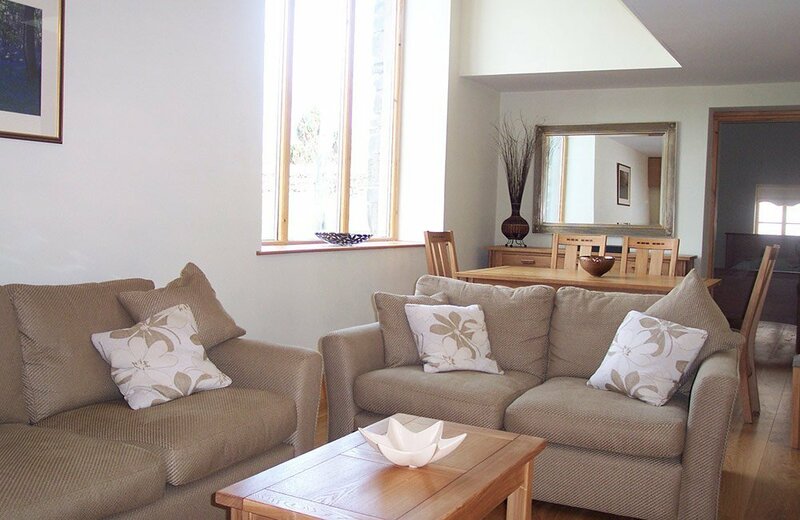 Thornthwaite Farm is ideal for a relaxing holiday or short break at any time of the year. For those seeking an activity holiday or walking holiday there are numerous walks on the lower fells, with several walks from your cottage door. In addition, cyclists may explore the many bridleways and cycle routes which pass nearby, including the Lakes & Dales Loop and the Bay Cycle Way. Broughton-in-Furness our local village offers a grocery and butchers shop, a bakery, post office, garage and several traditional pubs and cafes.